So you’ve given the free article I put together a look-over, and hopefully it’s given you a good primer to self-releasing or starting a label. Now the real challenge begins! This course helps musicians and aspiring label-owners understand how to effectively and successfully release and market music to the right audience. 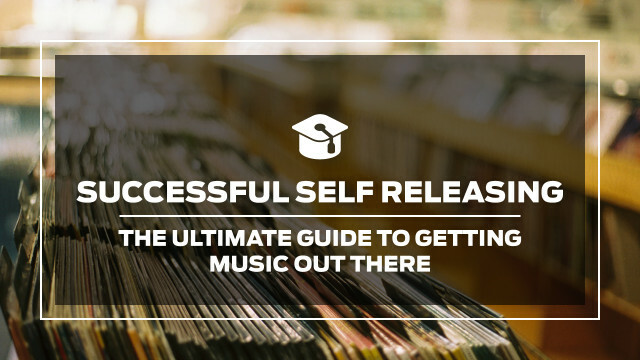 The course will give you everything you need to know about self-releasing music, and starting a label whether it’s just a holding label for your own work or a fully-fledged label for releasing multiple artists! It’s also going to highlight a stack of useful and effective promotion techniques, so you can get that music out to an audience who will actually be interested and buy! You can see what it’s all about here. Over 20 lessons on promotion & the hype game alone!